Anabol British Dispensary is a product of the Thailand Company and its active substance is Methandionone. This product is called such as legend between bodybuilders. For years is favourite of the bodybuilders. On the market there are a lot of fake of this product. 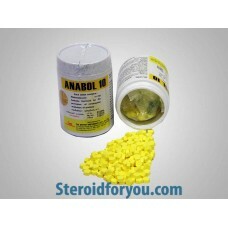 When is used Anabol , gives so much power however provides substantially adding too much muscles to your body. 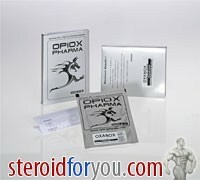 It can be combined and in harmony with Deca , Trenbolone and kinds of testosterone. 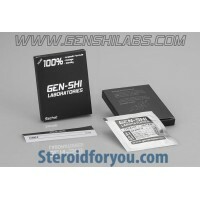 Specially you can obtain perfect results with testosterone enanthate and testosterone cypionate. While using Anabol , using boldenone(equipoise) and oxymetholone is not proposed. Because they are products of the same family. If you use this combination, do not achieve the desired result. Anabol which increases the way your body synthesizes protein, increases your glycogenolysis and strengthen you in a direct manner, is known as methandrostenolone as the brand name of the generic steroid. 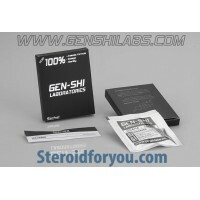 Because it works faster than other steroids, bodybuilders use Anabol that is simply a "mass steroid" reliable and quickly. 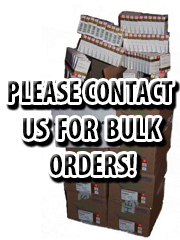 With Dianabol put on 2-4 pounds per week in the first six weeks, is normal. In many athletes who are prepared for a competition, Dianabol has only limited use because of water retention and its high conversion rate into estrogen it complicates the athlete's fat breakdown. For control this problem the person who use Nolvadex or Proviron, in this stage should use Dianabol together with the proven Parabolan, Winstrol Depot, Masterject, Oxandrolone, etc. For athletes an effective daily dose is around 15-50 mg/day. Its Half-Life in your body is only good for 3 to 6 hours. When spread your doses to 3 to 4 times you can gain better results with 1 to 2 doses. Dianabol after 1-3 hours arrives the blood. 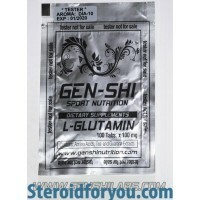 A simple application of only 10 mg results in a 5-fold increase in the average testosterone concentration in the male. When it is be taken high dosages and over a longer period of time, Dianabol is liver-toxic. Dianabol can cause a serious acne on the face, neck, back, chest and shoulders. It can also speed a possible hair loss. In high dosages of 50+ mg/day can occur mood swings, kidney damage, gyno, heart palpitations.